Equip emotes to a wheel with five slots. 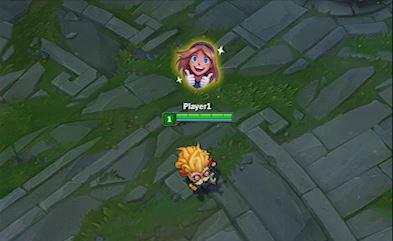 In your loadout, there are two extra slots for emotes that will automatically flash at the start of the game and at the end of a win (read: so you don’t sit there and try to time it exactly right when you should be killing the nexus). 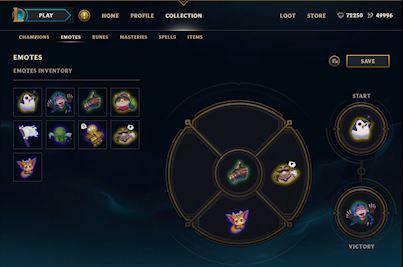 Emotes will be available for 450 RP each, but to celebrate launch, each individual emote will be snaggable for 350 RP, and we’ll also offer an Emote Starter Set of five emotes, with one exclusive to the bundle, for 975 RP. Both will be available until November 7, 2017, at 07:59 GMT.